Facebook, Microsoft, Twitter and YouTube have announced the formation of the Global Internet Forum to Counter Terrorism. The announcement was made in blogs published on their websites. 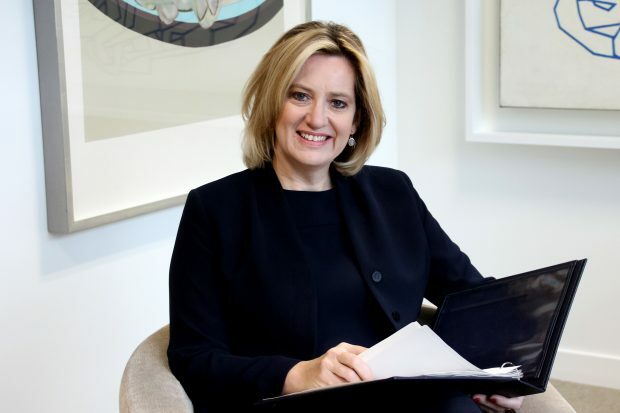 The Home Secretary has welcomed the news.